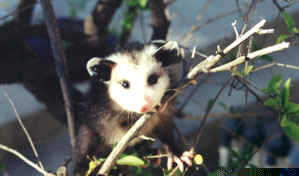 Note: Photos may be enjoyed and used for personal purposes only. 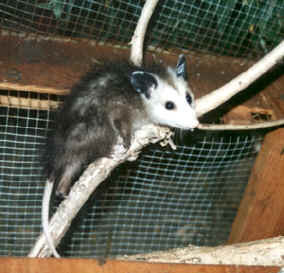 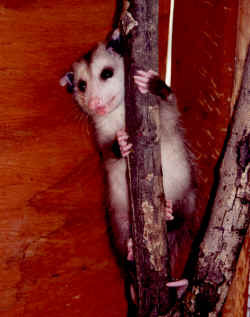 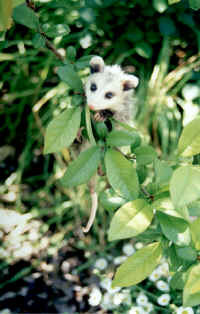 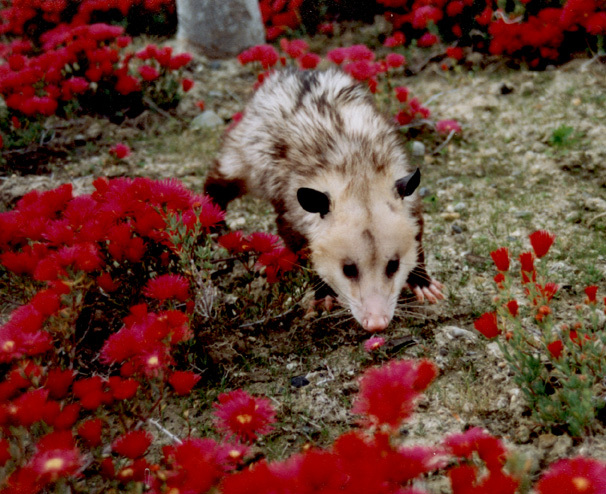 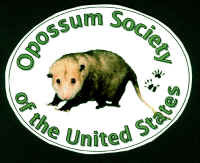 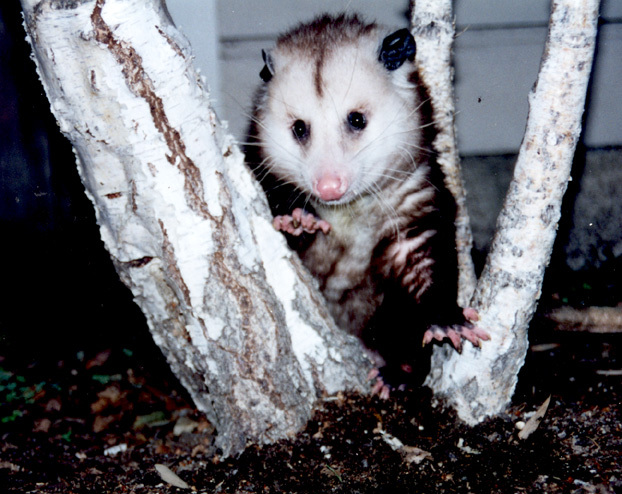 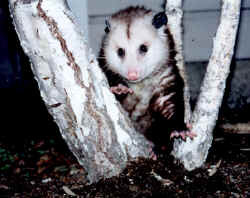 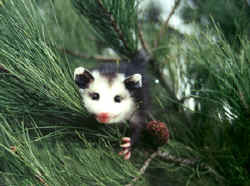 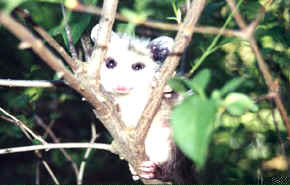 No commercial use allowed unless permission granted by the Opossum Society of the United States. 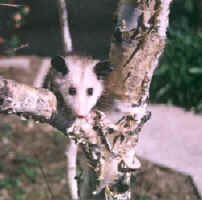 Click on the small image to view an enlarged view of some photos. 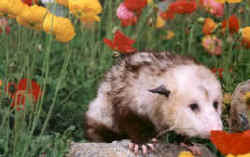 Click on the small images to view an enlarged view.